Actually, you may just need to see a shrink after immersing yourself in this twisted psychological thriller. 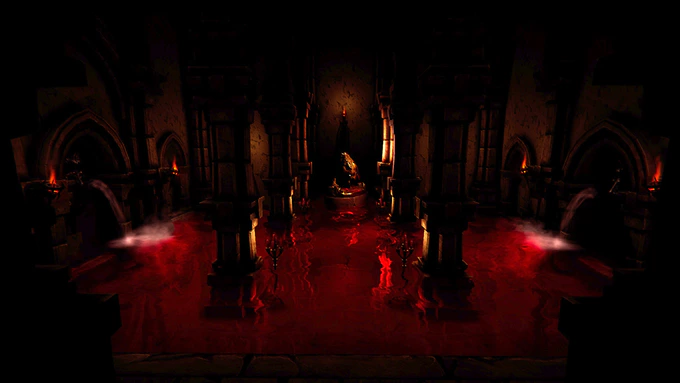 While few plot details have yet been revealed, the game thrusts players into a number of disturbingly surreal locales, including a desolate rocky desert and a hellish, blood-red stone keep. Its first-person journey promises a mix of "reality and illusion" both artistically and narratively as you seek to "progressively uncover the truth behind who you are and why you are here," all the while trying "not to lose your sanity in the process." The game's first screenshots and trailer show off some of Therapy's stunning environments, which feature a "dynamic visual art concept that takes elements from both realistic and hand-painted art styles." 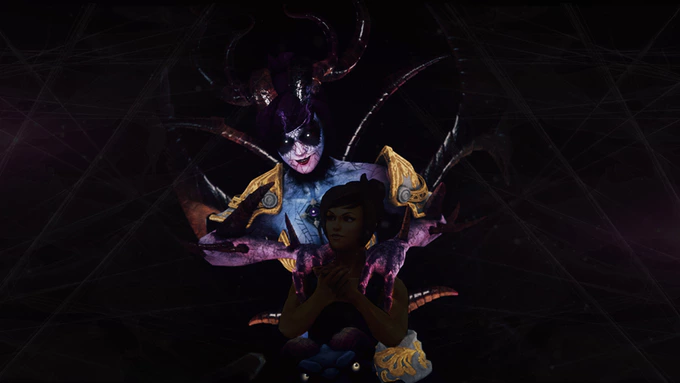 Although occasionally "pursued by evil forces," players will largely be free to explore with the option to "interact with most of the game's objects" in a more physical manner than usual, whether by "throwing, rotating, hiding, storing and many other alternatives." There will be a number of "handcrafted difficult puzzles" along the way, and in the spirit of older genre classics, you're on your own in solving them as the game will refuse to hold your hand in getting you out of trouble. In order to complete Therapy, the developers have launched a Kickstarter campaign to raise over $25,000 (US) by April 30th. If all goes well, we could see the game released on PC as early as the end of this year, and possibly consoles and VR devices to follow if stretch goals are met. Therapy is a first-person survival horror game, created for you to experience a journey about human’s evil self-knowledge through dark environments full of tough puzzles in company of an entity whose only purpose is to eliminate you.